Not just a book about Aikido…a self help book on life and living it to the full. 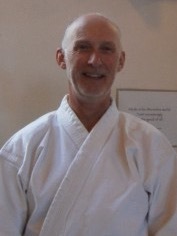 Mark Peckett has been practising aikido for over 35 years. He was awarded his 1st dan by Shihan Ralph Reynolds, one of the first British aikido black belts. Since then he has studied under many sensei both in Britain and abroad and he is now 3rd dan. 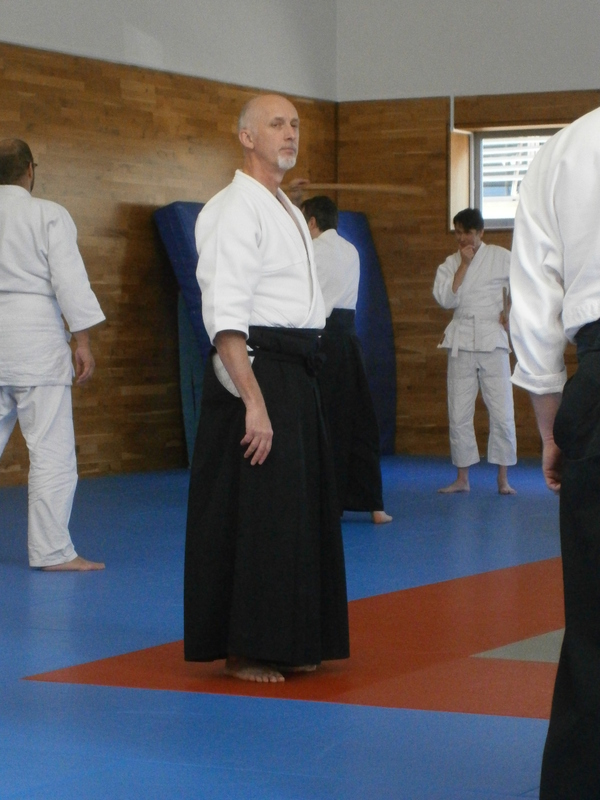 In 2011 he started his own club, Goshin Aikido, and became chief instructor of Aikido Academy UK in 2014. He writes a weekly blog on aikido for the AAUK website, and teaches aikido seminars as well as Tai Chi and a system of exercise he has devised called Bodyworx for people who want the benefits of the martial arts without the kicking, punching or throwing.